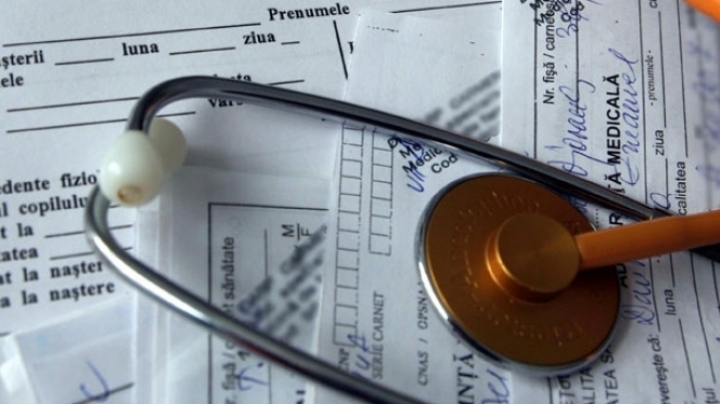 A doctor from the Oncological Institute from Chisinau was caught while receiving an illegal remuneration from a patient. According to the informant, the surgeon asked and received 300 euro for a surgery on thyroid gland. The money were found in the desk of the suspect and voluntarily given to anti-corruption officers. The penal cause was initiated after the patient’s complaint, which informed CNA about the fact that the doctor asked for money for operation. Now, the suspect is investigated for “receiving an illegal remuneration for fulfilling works linked to population service”. If found guilty, the suspect might receive a fine of 10,000 to 20,000 lei or community work of 120 to 180 hours.